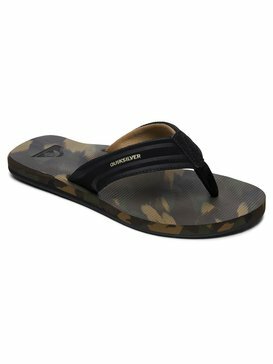 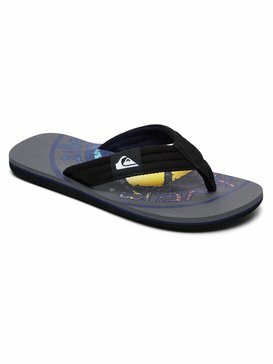 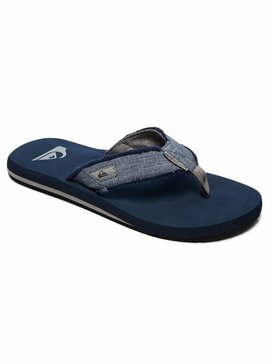 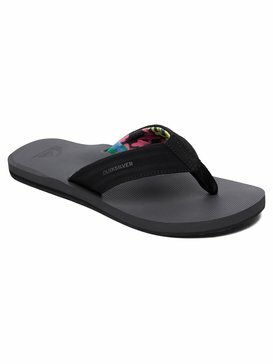 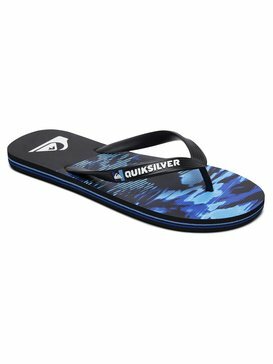 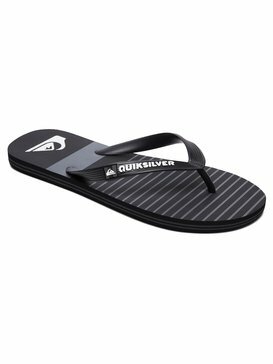 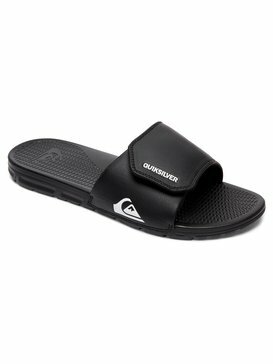 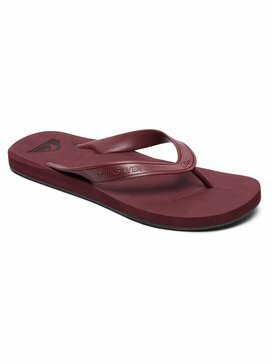 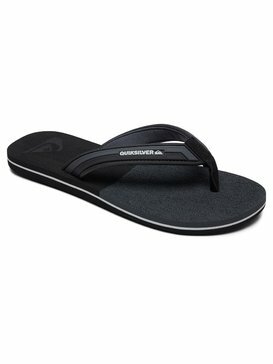 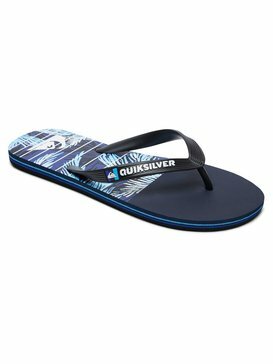 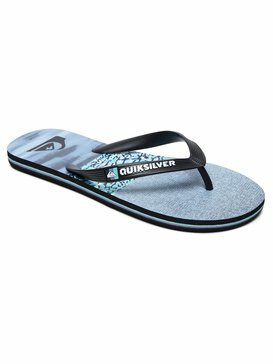 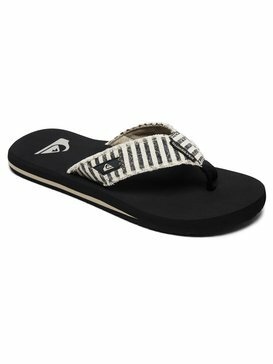 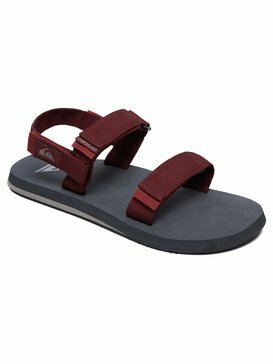 Backing up our innovative mens surf clothing range, Quiksilver mens accessories include everything from bags and wallets to belts and hats. The right accessories can change a chilled out beach style into an urban look with very little effort. 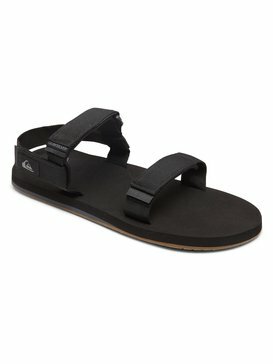 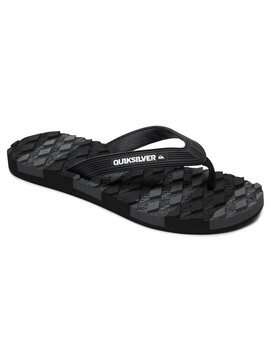 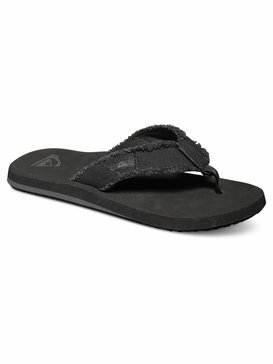 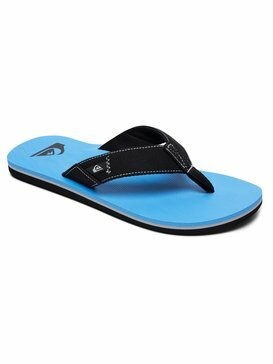 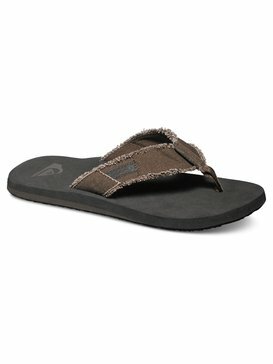 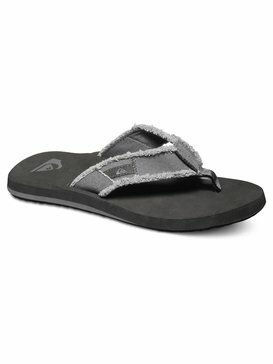 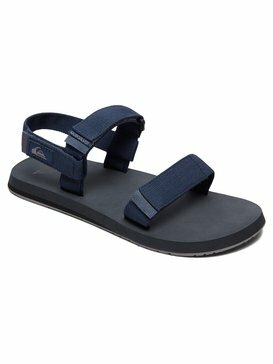 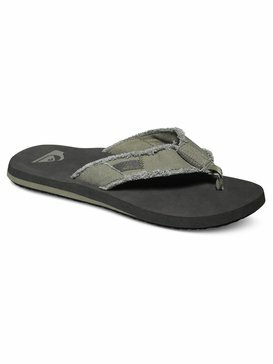 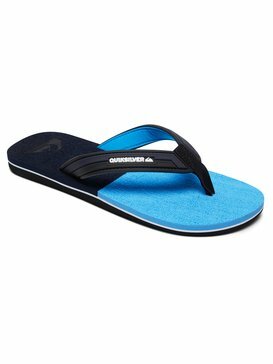 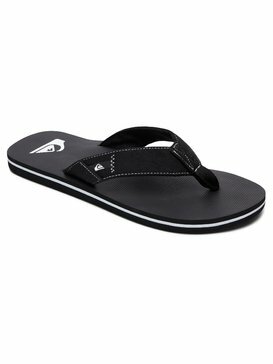 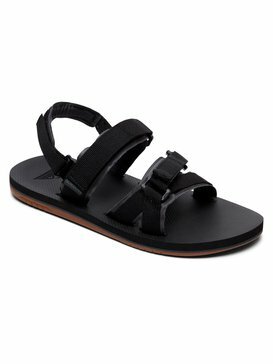 So if you want your clothes to go twice as far Quiksilver’s mens accessories is the place to be.